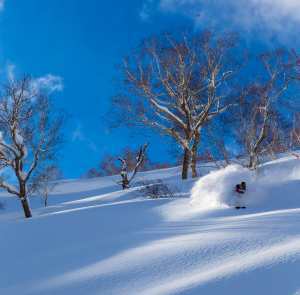 Whilst according to the bard, February promises frost and storms and cloudiness, and we presume powder; January is when Japanese skiing and snowboarding is typically at its zenith. 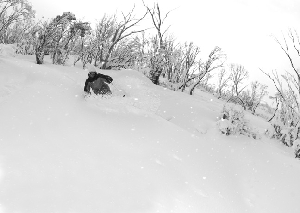 So how have our January faces looked over here in Niseko? 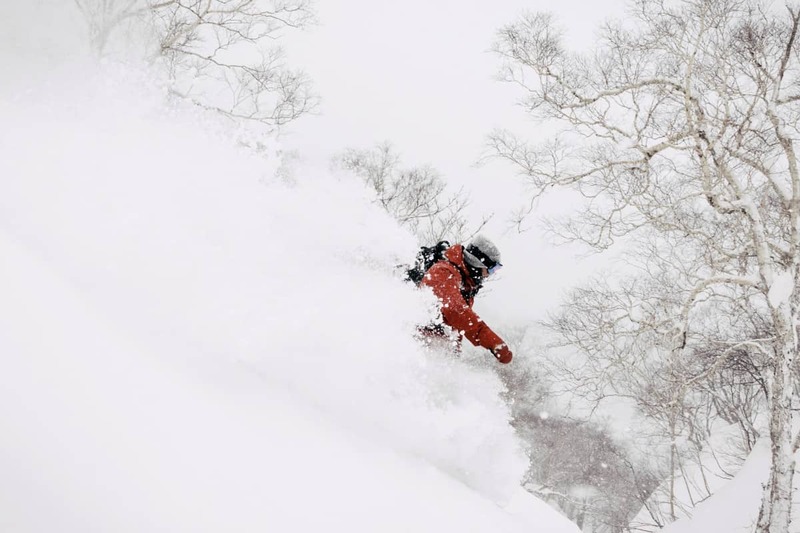 However, we’ve seen (when we’ve been able to) all sorts of weather this month, from back to back bluebirds to days on end of pow turn after pow turn, and yet by Japan standards (Japandards?) January has been around average when it comes to total snowfall! 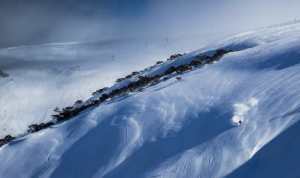 Only 394cm of snow has fallen this month. 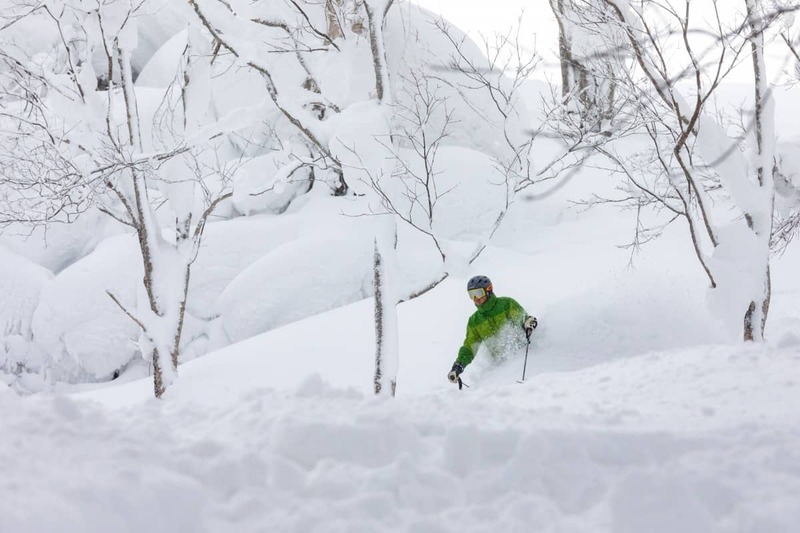 ‘Just’ 394cm… While there’s some variation in this figure depending on where you look (more on this later), that’s what Ski Japan have reported from the upper mountain here in Niseko. It seems as though we’ve been on a sort of week on/week off cycle of heavy snowfall and blizzard conditions followed by several days of milder weather and admittedly more bluebird days this month than I think I saw the entirety of the 2017/18 season. It’s meant timing has been everything and I’ve guided individuals who’ve enjoyed consecutive days of near resets and others who saw, for better or worse, more of Mount Yōtei than the inside of a powder turn. 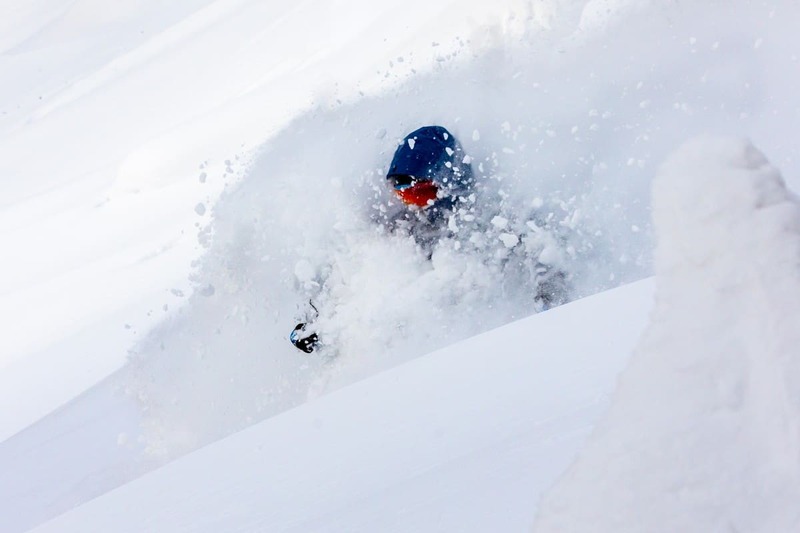 For interest’s sake, I took a look at my January 31st wrap up from this time last season – the snow from which was always going to be tough to beat. 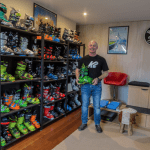 Indeed 2017/18 was an absurd year for snowfall and in two weeks we saw almost as much snow as an entire Australian season. 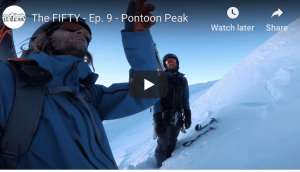 As for the standout days this January, they began the day after my last fortnightly wrap on the 16th and we enjoyed a largely reset ski hill every day for nearly 10 days in a row. 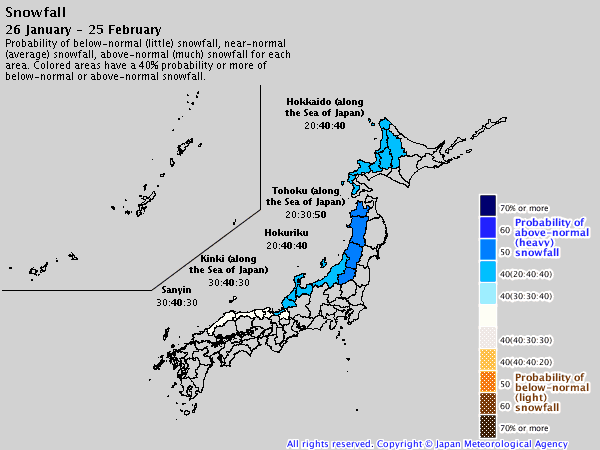 This graph from Snow Japan paints a pretty picture of the last two weeks in Niseko, and dare I say underquotes what was actually waiting on the hill by something like 40%. While graphs are all well and good, my weekly video report from the 24th is probably a better depiction of what the riding actually looked like (deep). It’s hard to get a true handle on total season accumulation so far as there’s no official measurement like what we have in Australia with the Spencer’s Creek total. 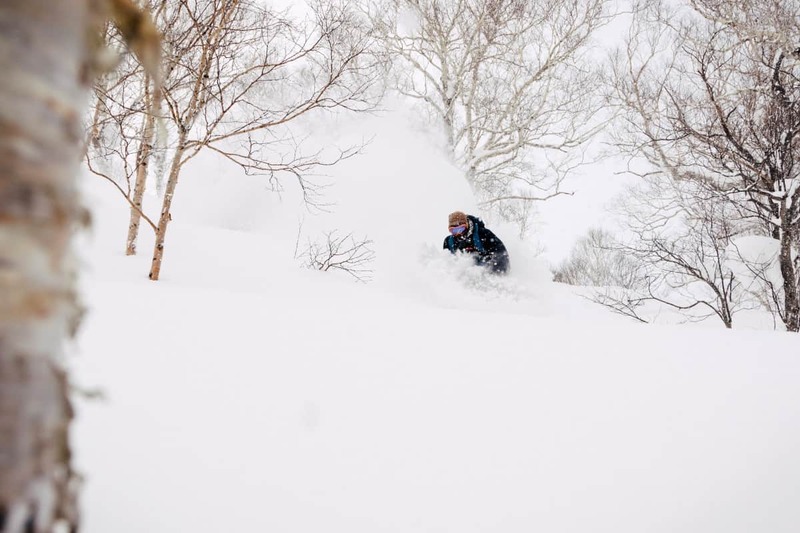 As such, reports of anywhere between 702cm (SnowJapan), 709.5cm (360Niseko), 863cm (Niseko Photography guide taking weather in nearby town Kyogoku), 810cm [village level] and 954cm [top] (SkiJapan), and according to the resort itself, over 10m, has fallen in Niseko. Notwithstanding some resort hyperbole, these measurements vary largely on account of altitude, with a pretty big difference apparent when taking daily readings below 300m (village level) or 1000m (upper mountain). 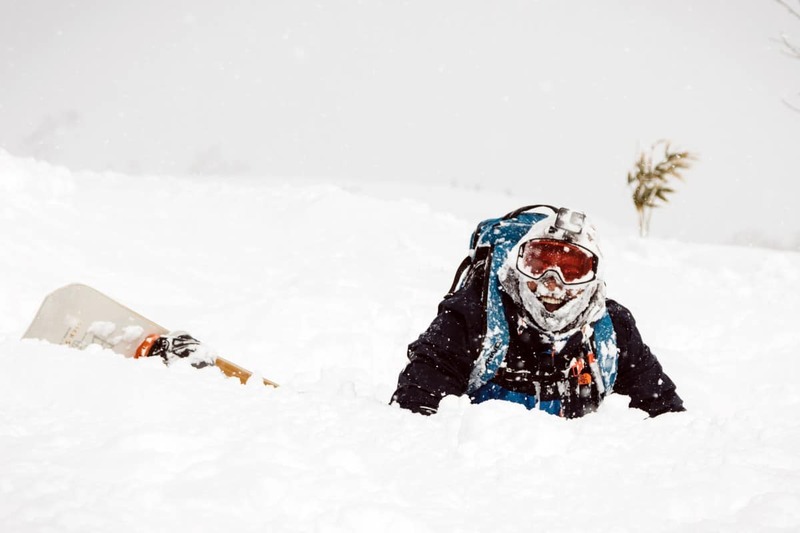 There’s a happy medium in there somewhere and I’d confidently say somewhere around 8.5m has fallen thus far – that’s two very good or three average Australian seasons worth of snowfall. If I may return to my February foreshadowing and good ole Will Shakespeare, whether our February faces are full of frost (and pow) remains to be seen, but there are some big storms lining up in the short and medium term forecast. 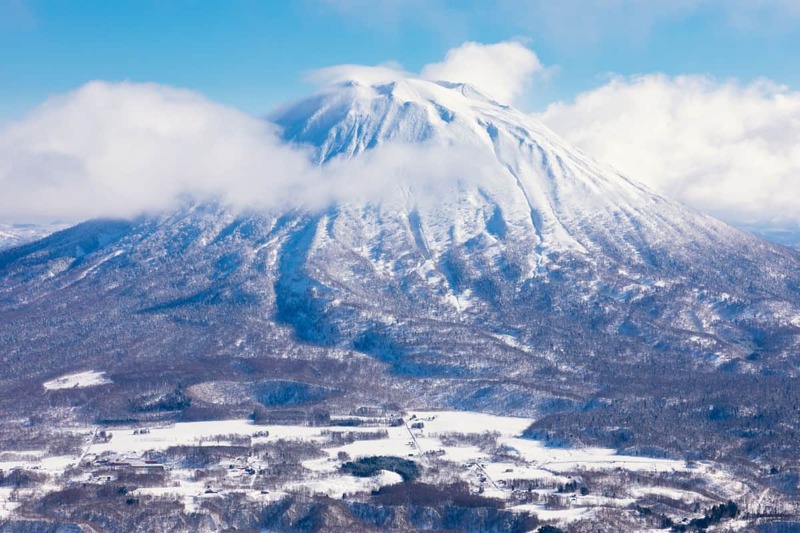 The Japan Meteorological Association (JMA) along with our very own meteorological Grasshopper expects above average snowfall for the Hokkaido region throughout February. There’s also a few rather tasty looking low-pressure cells meandering over Siberia at the moment so the next few days are looking like they’ll set February up nicely as well, albeit coming with considerable wind that will undoubtedly cause some wind hold issues. 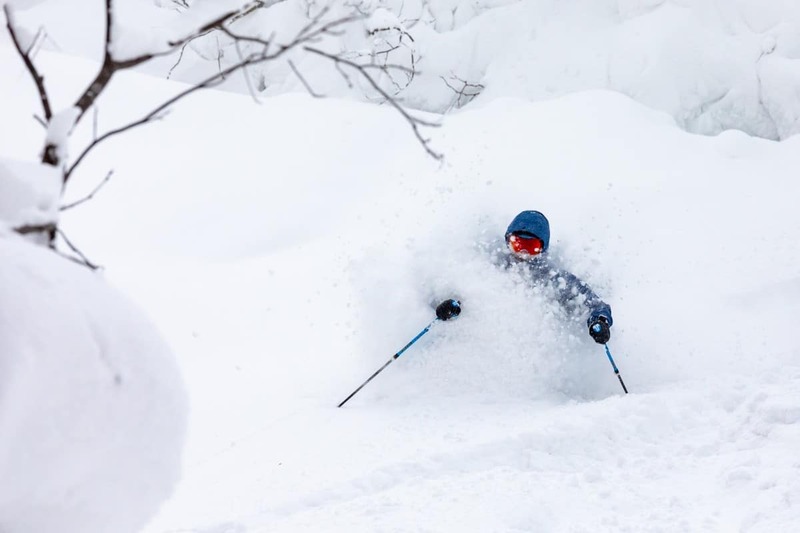 For a more detailed look at what’s to come in February check out The Grasshopper’s weekly Japan Outlooks released every Thursday and see below for our other Mountainwatch staples.